Last Fall, we had the pleasure of working with Uprise Performance Camps on two promo videos for a trail running camp they were developing with ultra running legend Scott Jurek in Whistler which brought participants together with a team of experts in nutrition, mobility, and exercise physiology for an unbeatable 3-day experience. 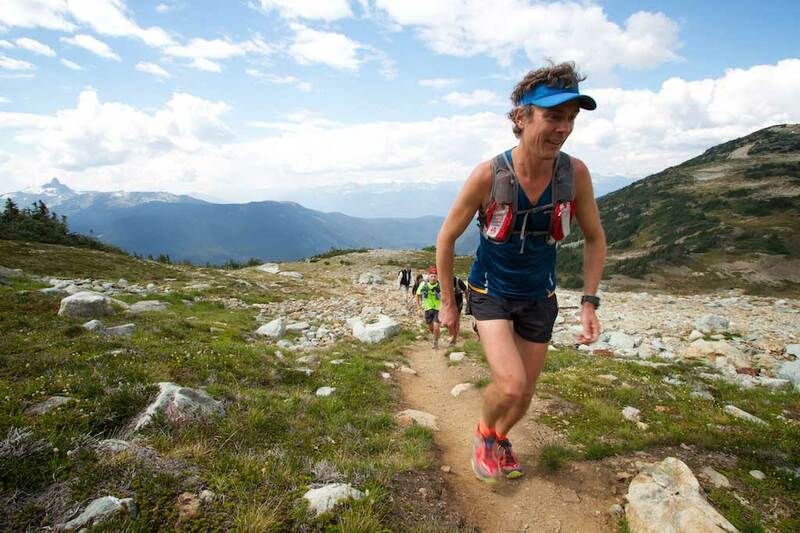 The highlight was a guided long-run in the Whistler Alpine, the day after participating in a 5 Peaks trail running race and getting a view of the surrounding mountains from a helicopter. UPrise Performance Trail Running Camps with Scott Jurek (Edit 1) from Jeff Pelletier on Vimeo. Uprise Performance Trail Running Camps with Scott Jurek (Edit 2) from Jeff Pelletier on Vimeo.